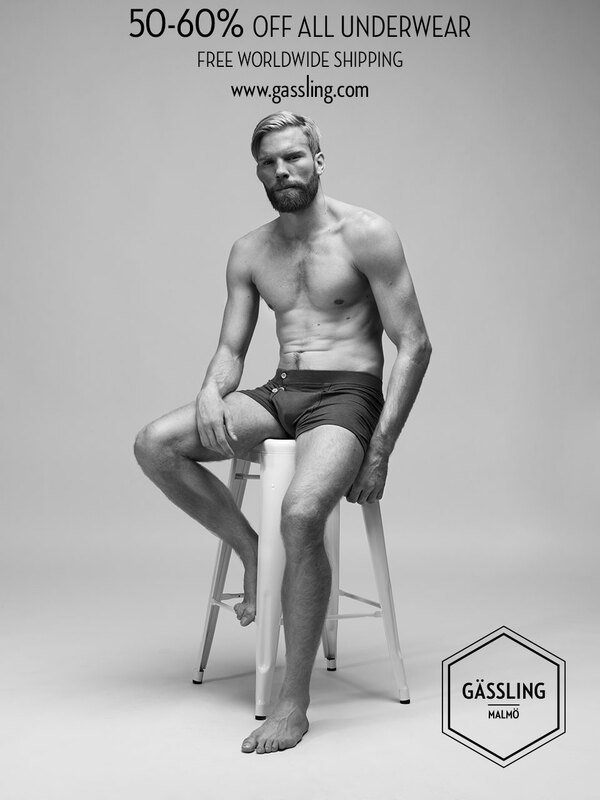 Gässling is brand based in Sweden that makes premium underwear for men. The underwear are made from the highest quality organic cotton. The design has a minimum of seams for a superior fit and a nifty detail is that the care instructions are printed, to avoid that annoying itchy label in the back. The bad news is that from the 1st January 2015 the brand will stop selling underwear. The good news is that they sell everything they have in stock at up to 60% off also with free shipping. Check them out (link at the beginning of the post), no coupon code needed.